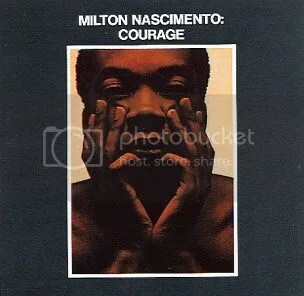 Recorded at Van Gelder Studios, the place where most of Blue Note’s classics were conceived, Courage marks the American debut of Milton Nascimento. The crisp, jazzy recording offers the most colorful palette that Nascimento ever had the pleasure to explore during his career. 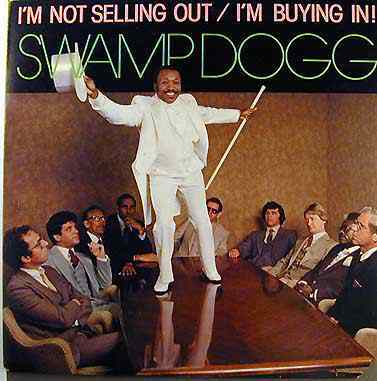 His later works are full of high points, but this one captures a moment when pitting Herbie Hancock, Hubert Laws and Airto Moreira against the Tropicalia of Nascimento seemed like the natural thing to do. What makes it even more interesting is that Courage was recorded during their jazz-fusion explorations with Miles Davis. The most amazing thing is that they play it straight and loose and serve as sympathetic backing without ever branching into the insanity they recorded during this time period. While contemporaries Os Mutantes, Gaetano Veloso, Gilberto Gil and Gal Costa melded Brazilian influences with psychedelia, Nascimento took a more straghtforward path, This is not to say that Courage is not without its own quirks and eccentricities, but it is an expertly played album with masterful vocals from a nineteen year old at the height of his powers. I’m surprised that more folks have not latched onto this album since it is such a gorgeous and sensual collection. Althoigh 1972s Clube de Esquina may match Courage’s brilliance, this maiden voyage is a pure, innocent progression from the perfection of Joao and Astrud Gilberto and Antonio Carlos Jobim. Courage represents all that was wonderful about the intersection of Tropicalia, jazz and psychedelia in a way that even the most conservative souls can embrace.